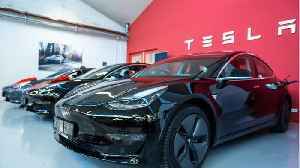 According to Business Insider, Tesla has quietly removed the standard-range option for its Model S vehicle from its online ordering portal. 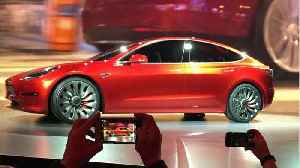 The standard-range battery sold for $79,000 as recently as Thursday. Now, the cheapest option, the long-range model, begins at $89,500 before incentives like tax rebates and gas savings. 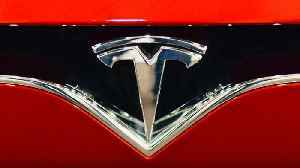 A Tesla representative said the company was seeking to simplify its product lineup. Current and former employees at Panasonic's battery making operation inside Tesla's Gigafactory aren't happy with the way things are going there at all. 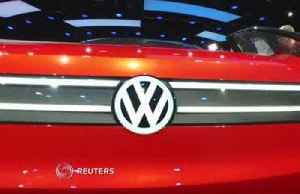 Tesla and Panasonic share the massive..
Volkswagen plans to build a fully electric sports utility vehicle it's called the ID ROOMZ for China from 2021, taking on the Chinese market leader Tesla’s Model X as the German carmaker ramps up.. 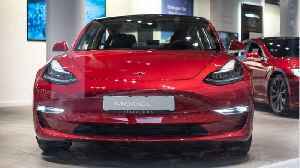 Automotive News reports Tesla Inc. CEO Elon Musk said Panasonic Corp. cell lines at the electric car maker's Nevada battery factory have been holding up production of its Model 3 sedans. Musk wrote in.. 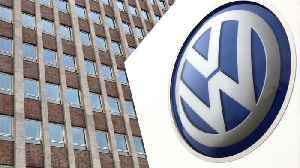 According to Reuters, Volkswagen said on Sunday it will build a fully electric sports utility vehicle for the Chinese market from 2021, entering a segment dominated by Tesla’s Model X. The new SUV is.. 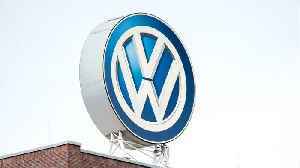 According to Automotive News, Volkswagen is planning to launch a full-electric SUV based on the ID Roomzz concept. 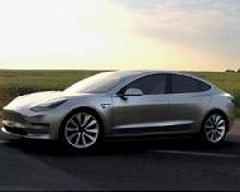 The production version EV will feature three-row seating that comfortably accommodates..
After dropping the price of their Model 3 car, Tesla has both upped the price and is making the car harder to buy. 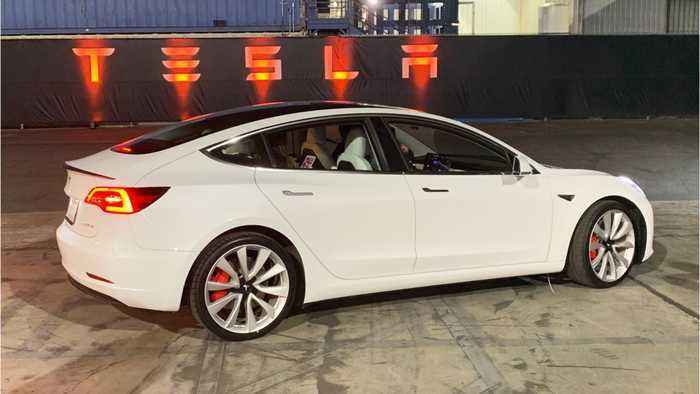 Tesla has announced major changes to its Model 3 lineup. 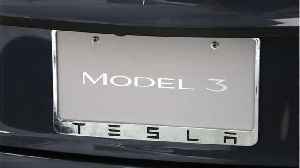 The biggest change is the removal of the $35,000 version of the car from its website.